I just hate it when my husband tries to recycle garbage potential craft supplies. Luckily, I've hidden a lot of my stash from him and we used some old spaghetti and baby food jars to make these easy luminaries. 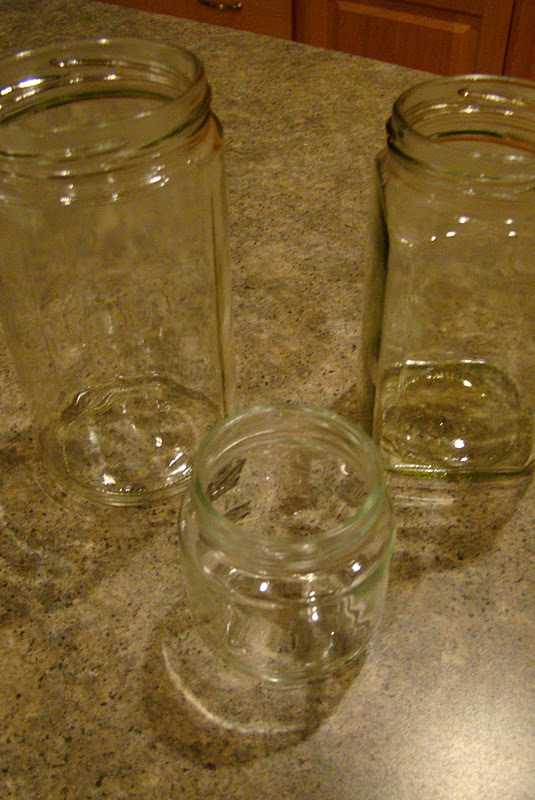 We started with clean jars. Then I cut a piece of aluminum foil to wrap around each jar. 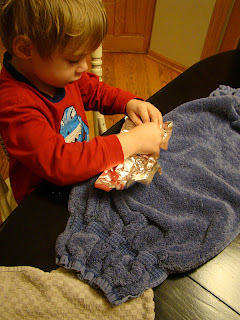 We got out the toothpicks and started poking holes in the aluminum foil. We put a dishtowel underneath. 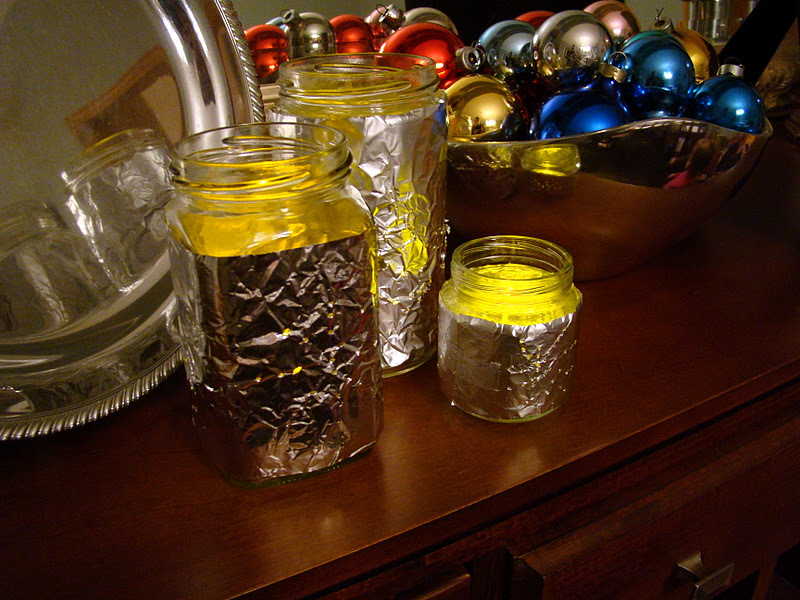 Finally, we taped the aluminum foil around the jar and dropped in a battery operated candle. until we turned off the lights. Then they were actually very pretty! 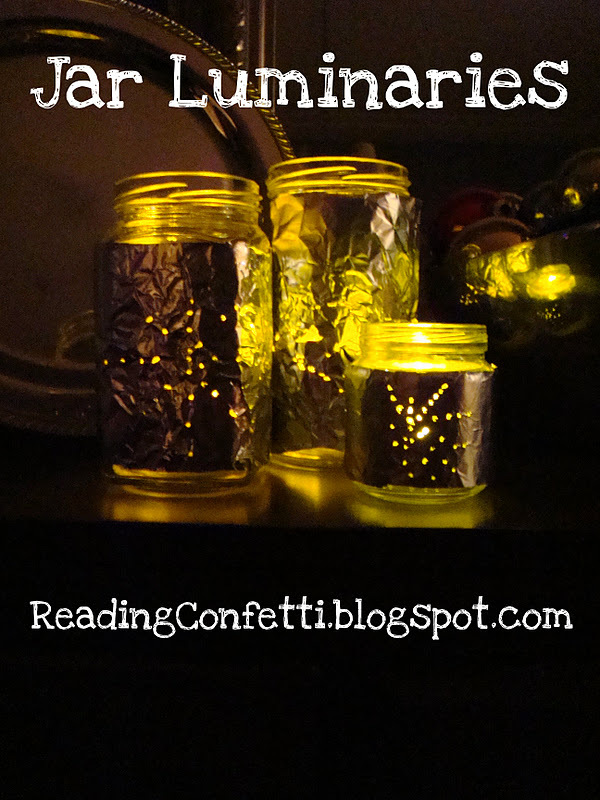 I thought this was a great activity to go with One Shining Star: A Christmas Counting Book . 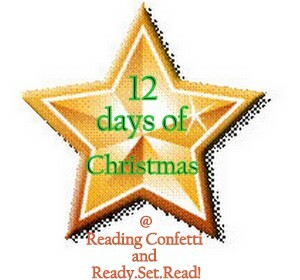 It's a counting book centered around the nativity. Preschoolers can count the shepherds, animals, angels, the star, etc. It's short and simple and my 2 and 3 year old love it, partly because of the great illustrations. I would love it if you would share these at Sharing Saturday http://craftymomsshare.blogspot.com/2011/12/sharing-saturday-8.html. Thanks, Lorie!